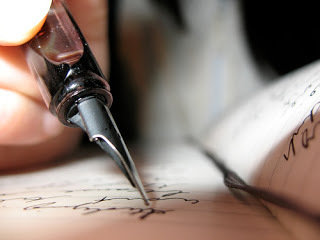 I think that we can all agree that as writers we need to consistently improve our writing. This can mean increasing the word count that we write each day or changing the style and tone of our writing. Everything can be improved. In fact everything should be improved. When you focus on improving your writing, you will find that people will comment that it has in fact improved. 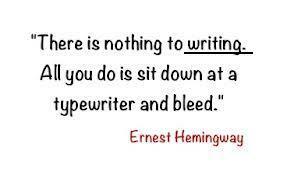 And that also makes the art of writing more enjoyable. There are always more than one or two parts of the writing process that we each take for granted and some parts with which we struggle. Some people think that they do not need to worry about creating an outline or the actually typing out of ideas, or the editing, or the marketing and publicity or really any part of the business process. For each of us, there is a part of this business of writing that we are not good at. The question becomes, how can we improve our writing? 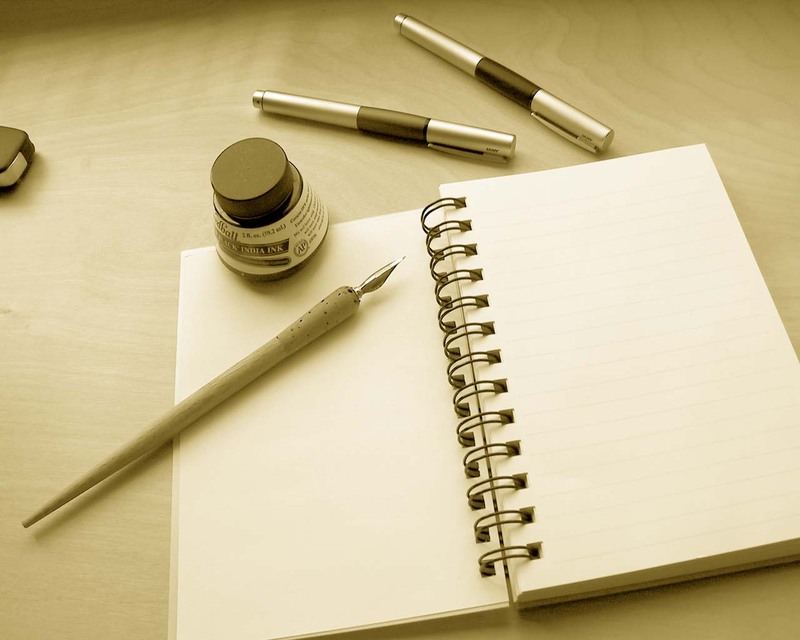 Better still, how can you improve your writing? It is not impossible,. We need to remember that most published authors stressed that to make money with your writing you need to improve your writing. This is true with all of us writers. It is somewhat a simple task, and it is really common sense: To improve, we need to be willing to that very thing. In other words, we need to admit that we are doing something wrong in our writing or the way we intend to go about publishing our work and then make the effort to change what we are doing. This can be extended to our blogs — we need to improve our blogs This can also be as simple as spending some money and taking a writing class or hiring an editor. What is the moral of this story? Improving your writing begins with being willing to do what it takes to make that improvement. You really can not publish a unfinished manuscript. Find a way to improve: Hire an editor, take a writing course, take several writing course, learn to accept a critique — no matter how big a blow to the ego — enjoy the art of improvement, share your writing with others to and listen to their comments. There are many ways writers can improve. We can all do this; it is a matter of simply being willing to accept it. Writing is a tough, sometimes loveless job that takes a lot out of you but you do it anyway because you *need* to do it. If you don't have that need, or aren't willing to put in the time, then maybe writing isn't really for you. That helps a lot. I learned so much information on your article. marlena– youa re right it does help alot, but you need to do it, and that is where common sense can take a back seat! Phoenix– thansk for the nice compliment!